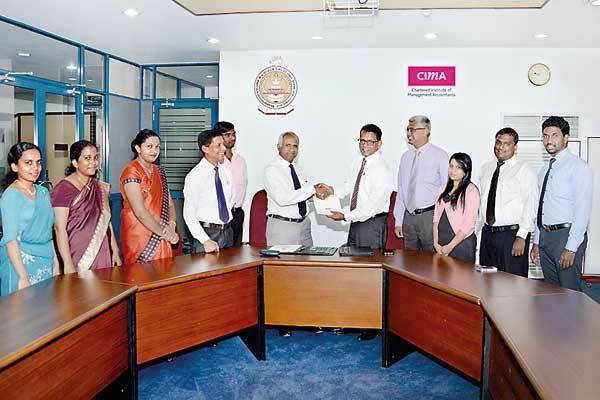 CIMA Sri Lanka signed a Memorandum of Understanding (MoU) with the Department of Accountancy, Wayamba University recently. Under this agreement, undergraduates and graduates of BSc in accounting from the university are entitled to a range of exemptions, which include registration at a discounted price, exemption fee waiver and a waiver of the CIMA subscription fee for the duration of their candidature at the university. At a time with Sri Lanka has been given another opportunity for economic development, the collaboration of an international professional body and an esteemed national university will help transform the national ability to global capability.